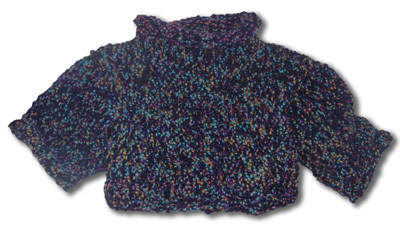 Toddlers Sweaters by fabsweaters.com Handknit, Handmade! 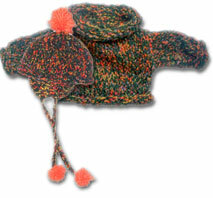 Snuggle toddlerss hand knit sweater and hat Gift Set! 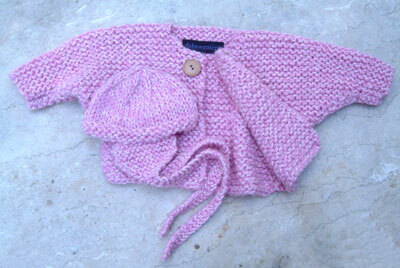 Blankie hand knit toddlerss sweater set with hat Gift Set! fabsweaters beautiful toddlers sweaters are handknit in peruvian alpaca, merino wool, mohair & our beautiful hypo-allergenic angorette -- and our brand new baby alpaca, too! 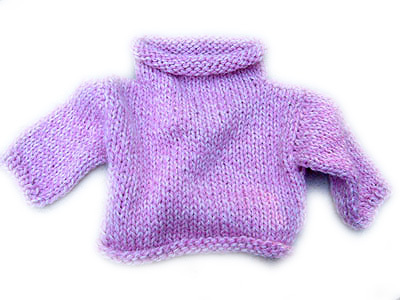 Wild and wonderful, our toddlers sweaters are made completely by hand, one at a time. 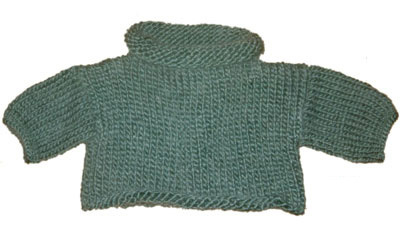 In a range of sizes, from toddlers to big kid, the handknit toddlers sweaters you see here are different from any other. Truly Handknit, Truly One-Of -A- Kind. Perfect birthday gifts. Great holiday surprises. 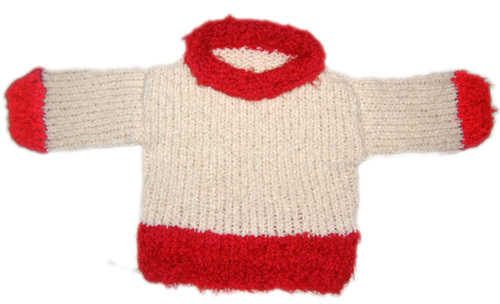 Wrap your toddler in a cuddly, snuggly, fab fabsweater. 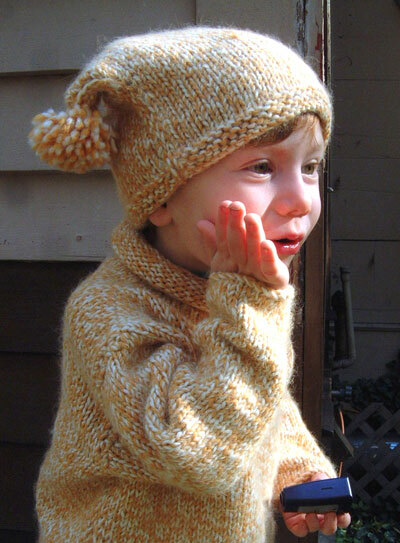 Alpaca and Fur toddler sweater! 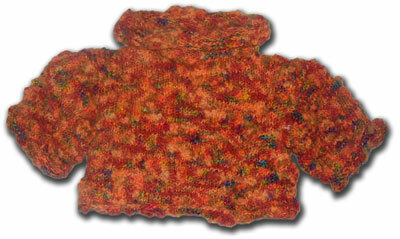 are completely handknit, hand knit and handmade.